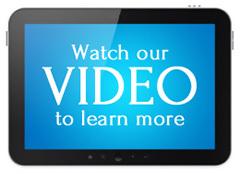 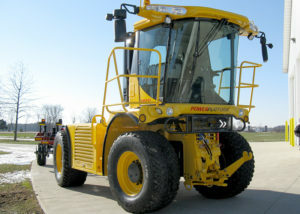 PowerPlatform® – Custom Chassis, Inc. 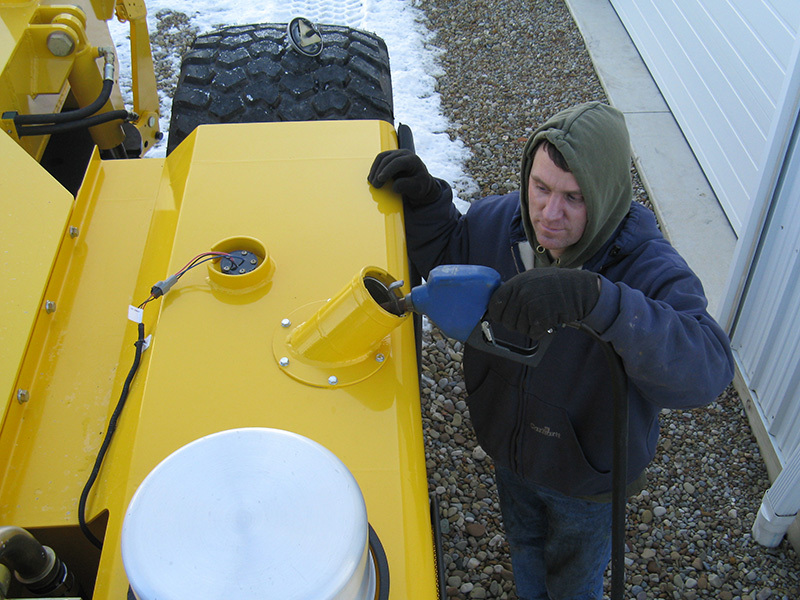 Step up to the new generation of power tool. 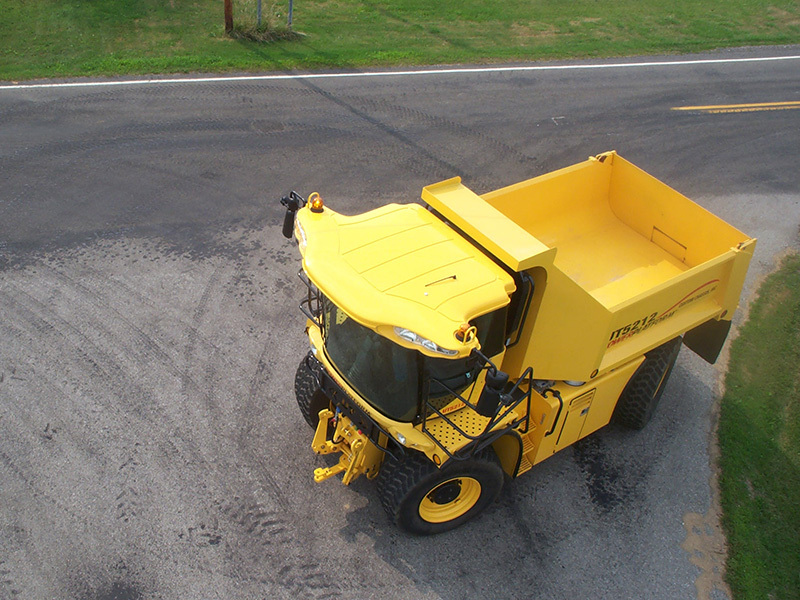 Step up to versatility, power, and sophistication. 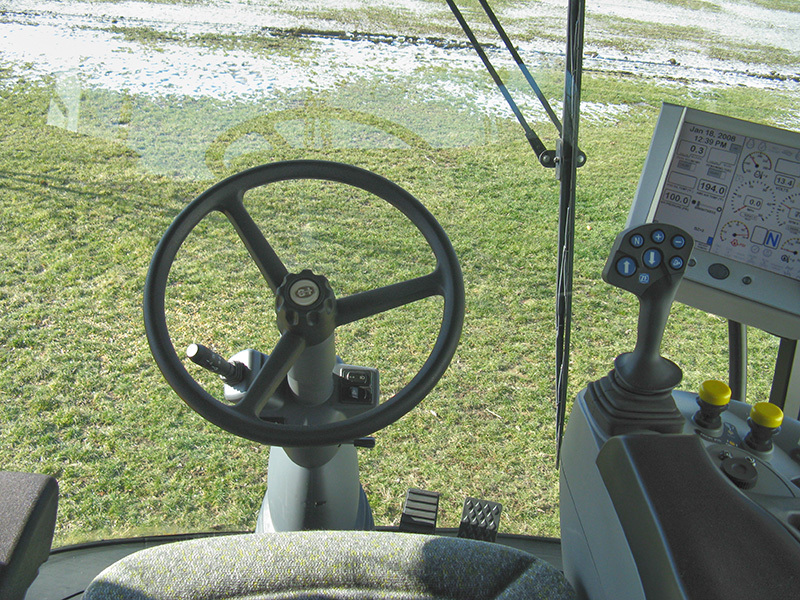 With a design that powers you thru your work day with control and comfort. 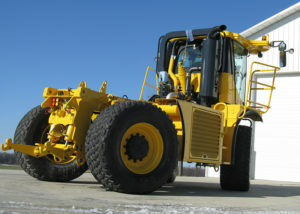 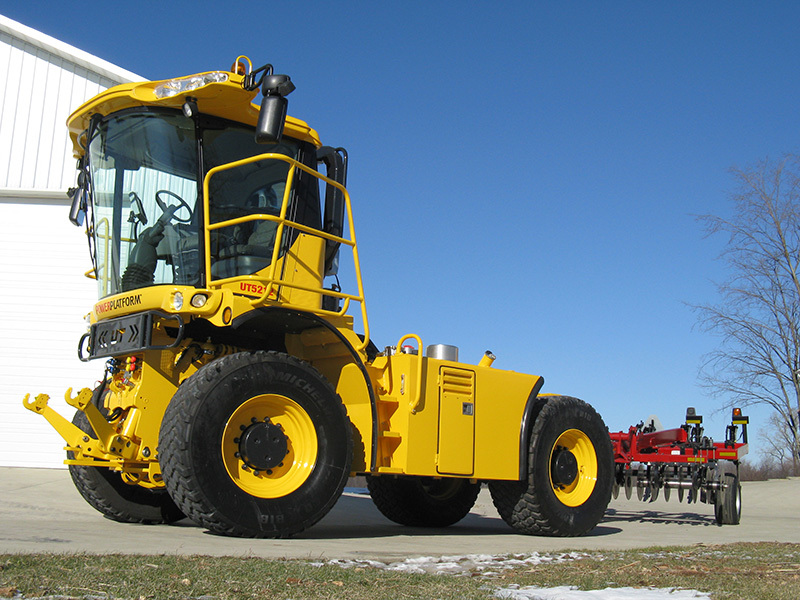 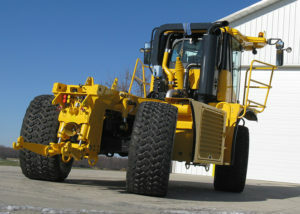 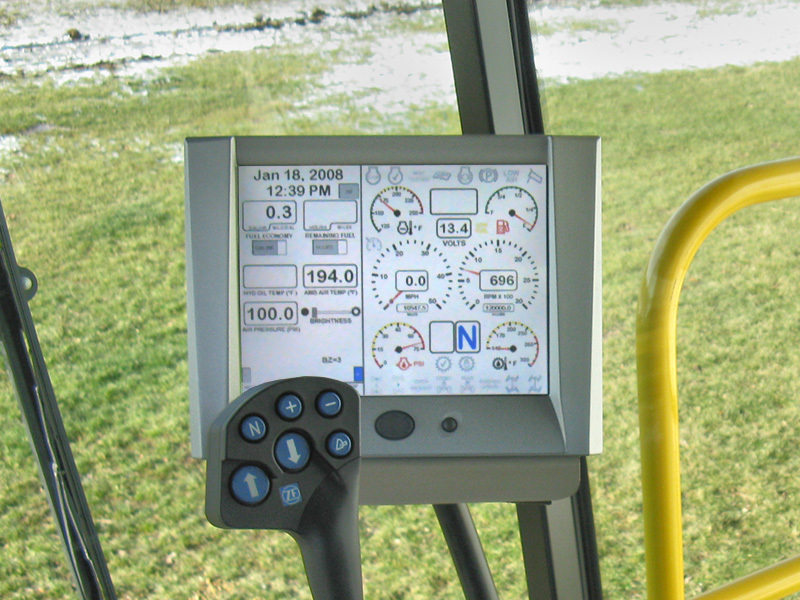 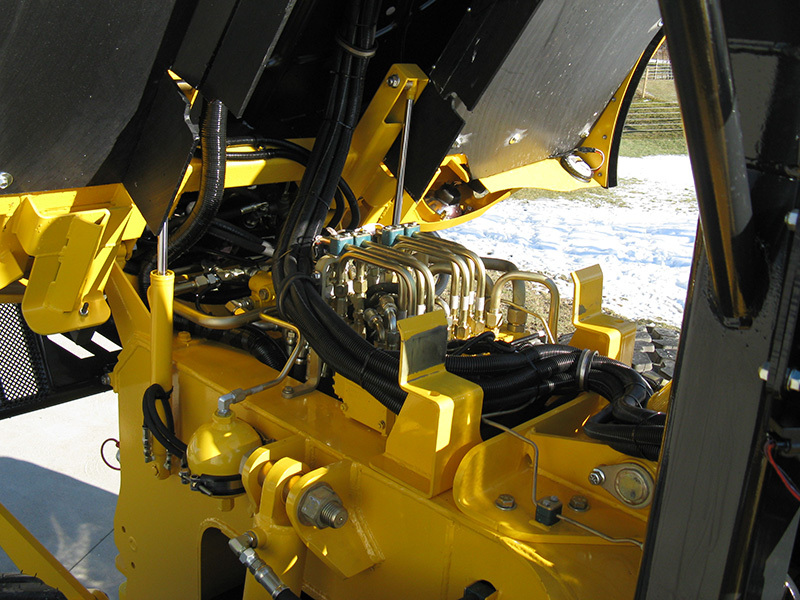 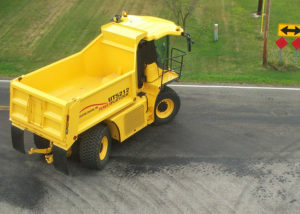 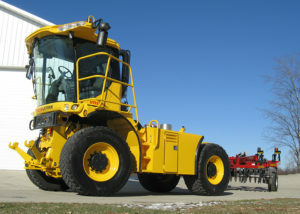 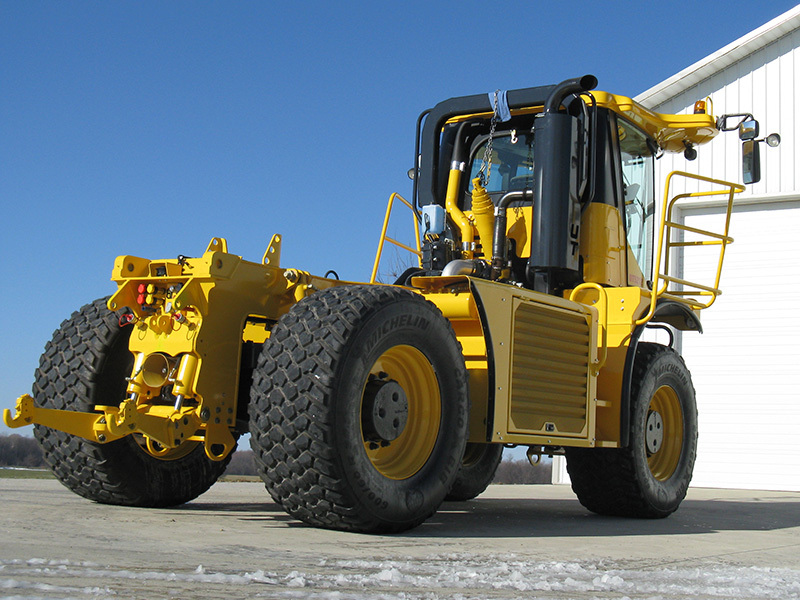 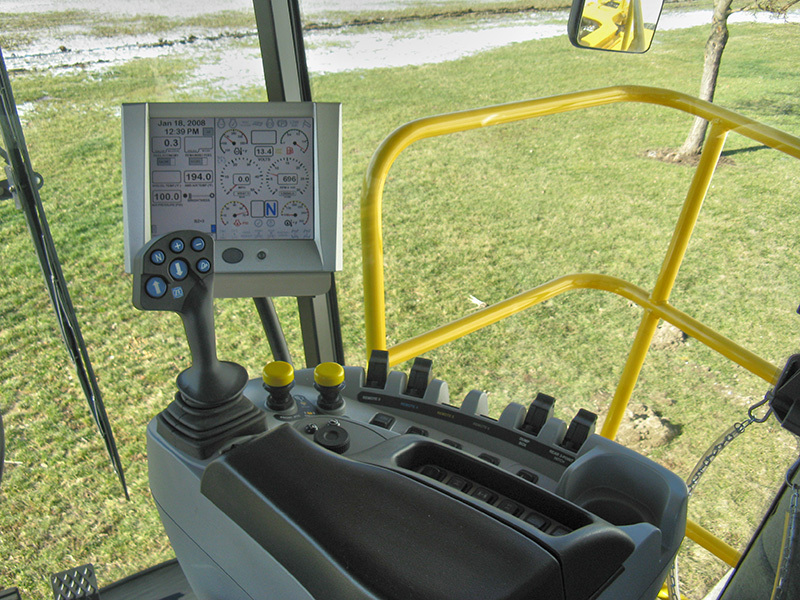 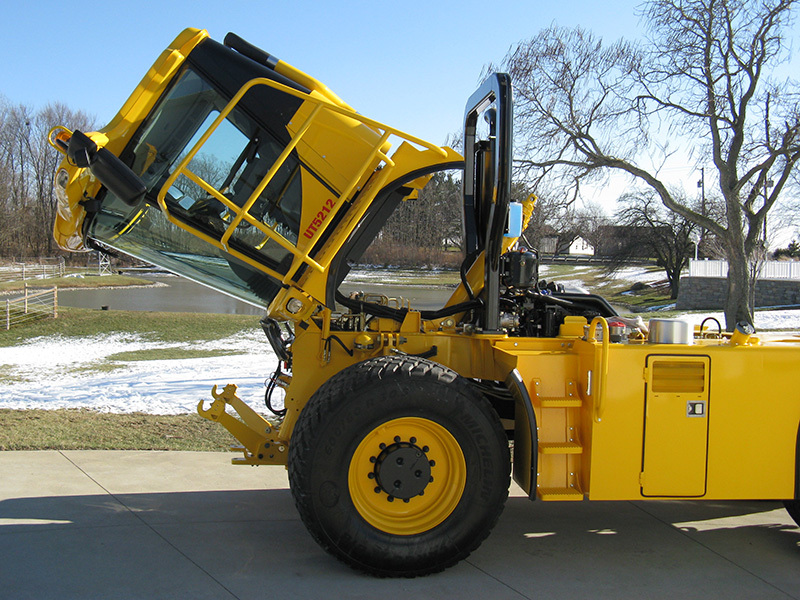 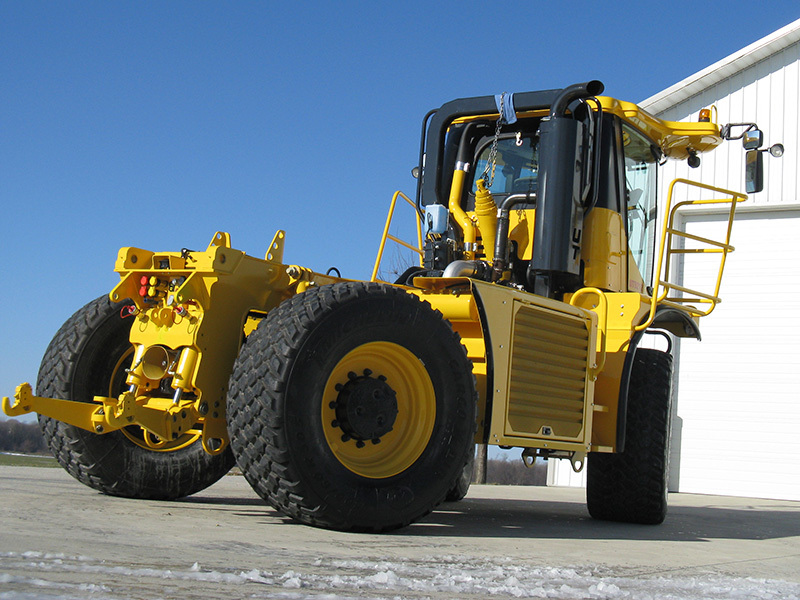 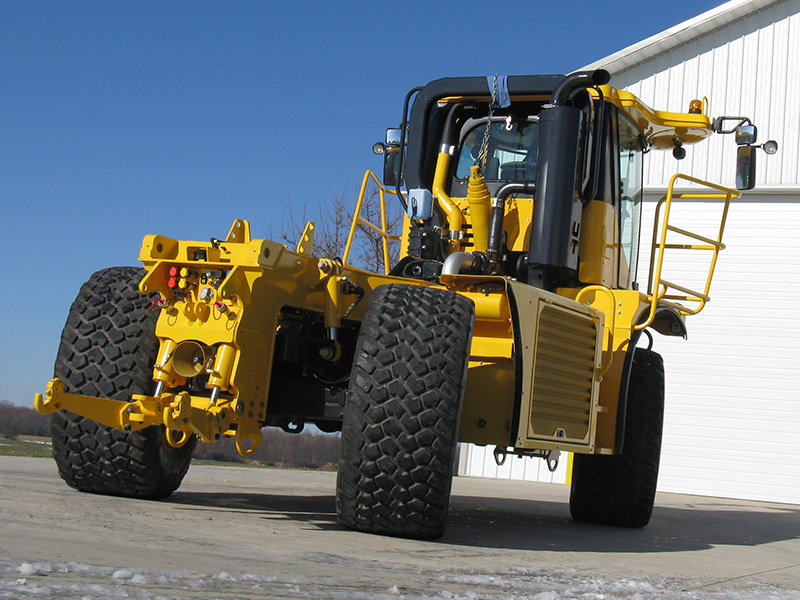 The UT5212 POWERPLATFORM® is a multi-purpose vehicle with four-season versatility. 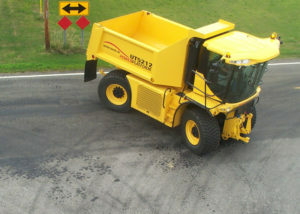 With features like a quick-attach work platform, front and rear hitch options, 4-wheel steering, 260hp engine, smooth electronic controls, the largest cab available and a top speed of 35mph standard, 45mph optional. 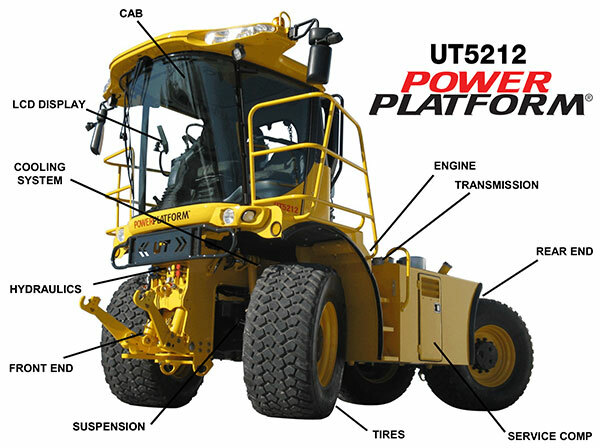 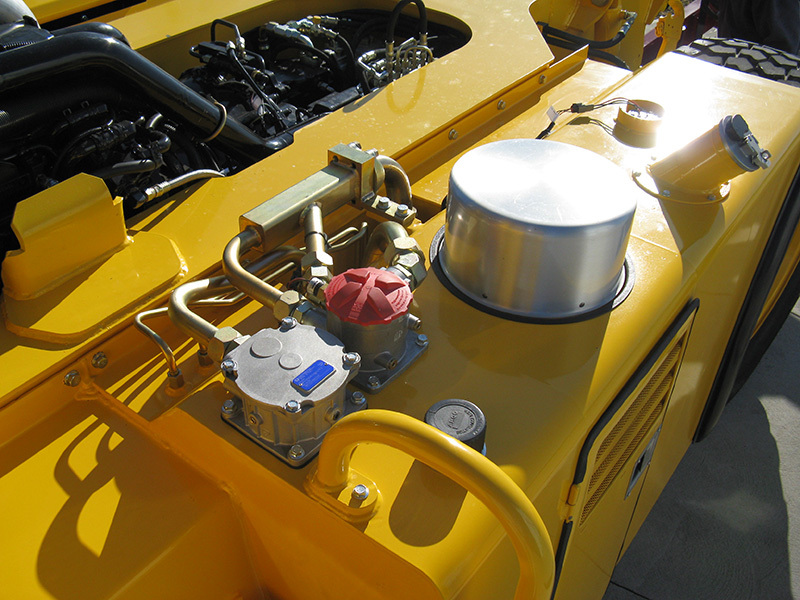 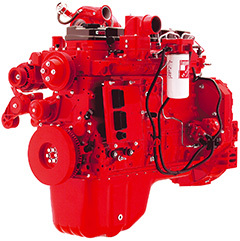 The UT5212 POWERPLATFORM® sets the standard for a new class of vehicle. Detailed Specifications: The UT5212 POWERPLATFORM® multipurpose vehicle features a quick-change rear platform that can be ordered with a 12-yd. 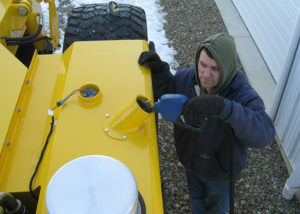 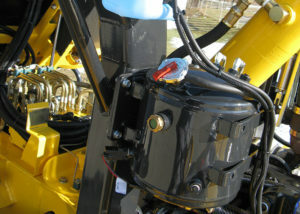 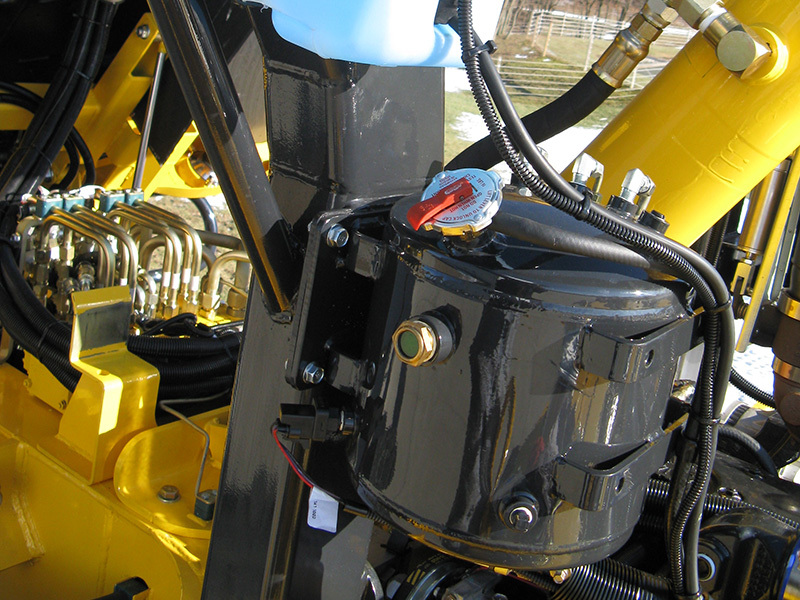 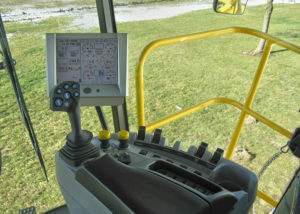 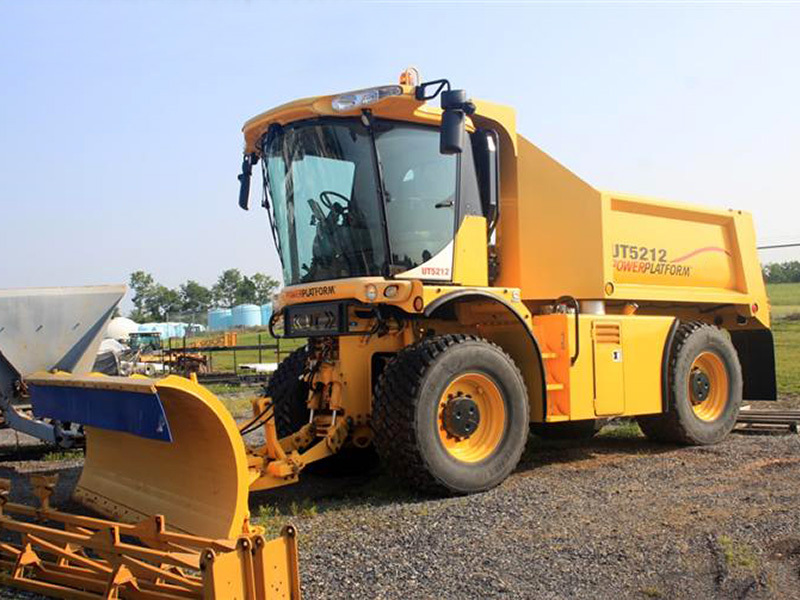 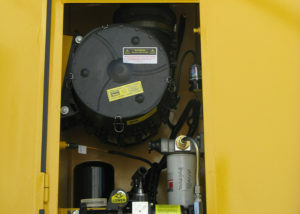 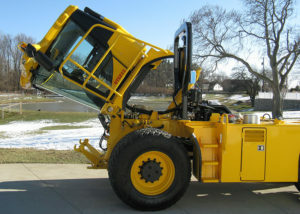 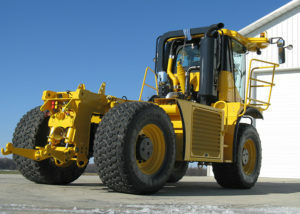 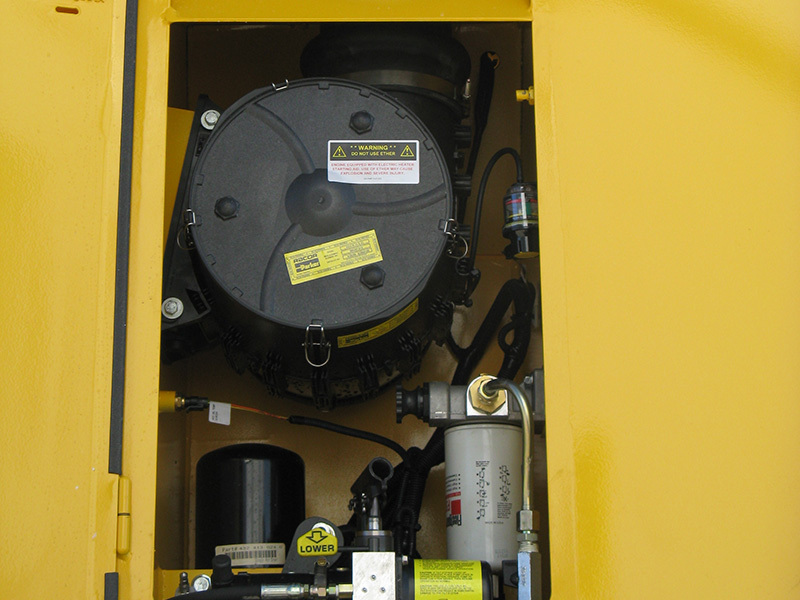 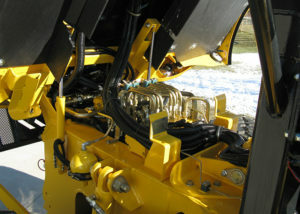 hydraulic dump box or can be easily upfitted with spreaders, dumpers, sprayers, etc. 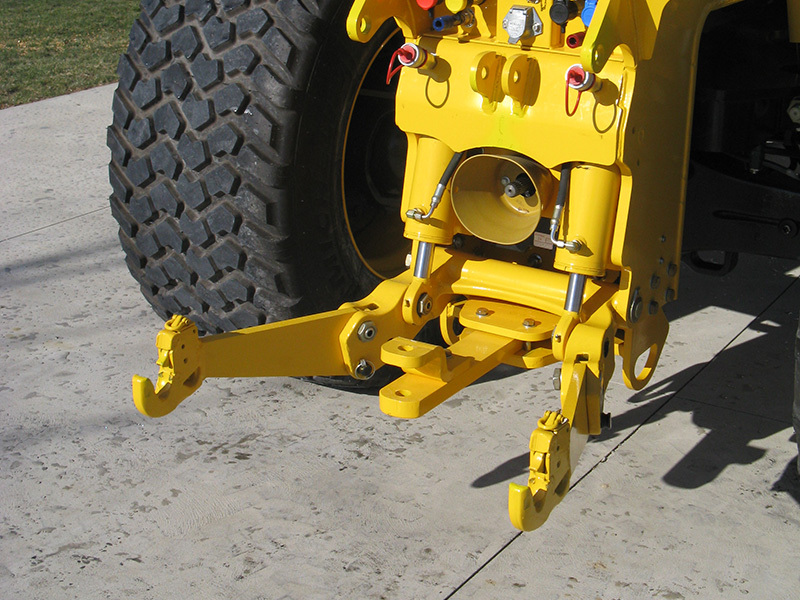 The optional front and rear three-point hitch, PTO and tongue hitch further expand its versatility. A mid-mounted 260-hp Cummins QSB Tier III engine is mated to a six-speed forward/three-speed reverse smooth-shifting ZF 6-Speed powershift transmission, allowing for a a top speed up to 45mph with optional gearing. 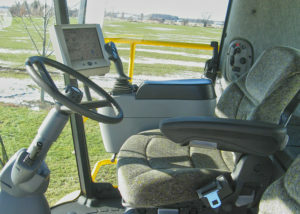 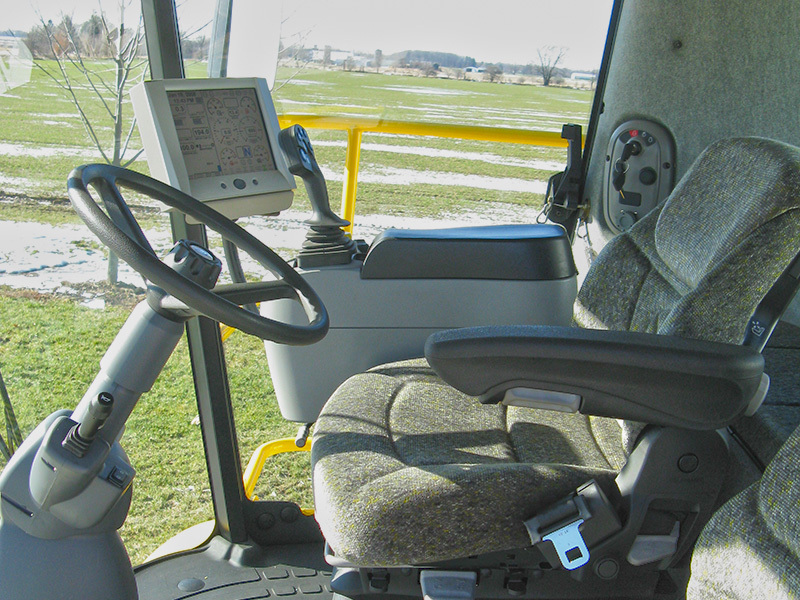 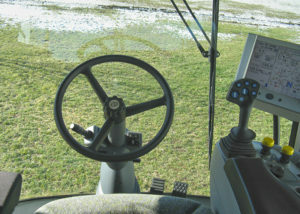 Other features include: 10.4 color LCD display, on-board scales, soft-ride hydraulic system, a full-time four-wheel power drive system, three-mode four wheel steering system and 110-cu.-ft. cab with adjustable air suspension seat and Automatic Temperature Control system.